We are proud to say that since 1945 Kelowna Motors has been a family owned and operated business which has served drivers throughout the Central Okanagan. With the rich heritage of this family business behind us,we at Kelowna Motors are honored to bring to you the Value,Emotion,and Engineering of Mazda. Since opening our doors we have been committed to providing superior service,and have been recognized as #1 in Customer Satisfaction and #2 in Total New Sales Volume for All B.C. Mazda Dealers. 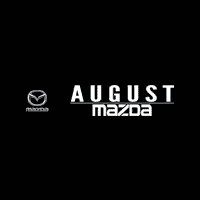 We would like to personally invite you to visit us at Kelowna Motors for Mazda and experience the kind of service our family takes pride in providing.